This comes after they launched a mental health survey which revealed that 90% of the public say they still feel there is a taboo around discussing mental health. As a result, they’ve launched a petition calling on the government to make it a requirement for every workplace or college to have a mental health work aider in the UK – equal to the legal requirement for a physical first-aider. The survey is part of their campaign: ‘Where’s Your Head At?’ which surveyed readers and listeners from their brands including, heat, Grazia, KISS, Empire, Magic and Absolute Radio in collaboration with mental health campaigner Natasha Devon MBE and the Mental Health First Aid (MFHA) England. Results of the survey are being brought to life during Mental Health Awareness Week. It found 86% of those who responded, agreed that mental health is one of the biggest challenges facing the country today and over a third (33%) of those people said they are more stressed now than they were a couple of years ago. Only 16% of people blame social media for having a negative impact on their mental health. The single biggest worry was money (58%) while 47% said their workload impacted their mental well-being. 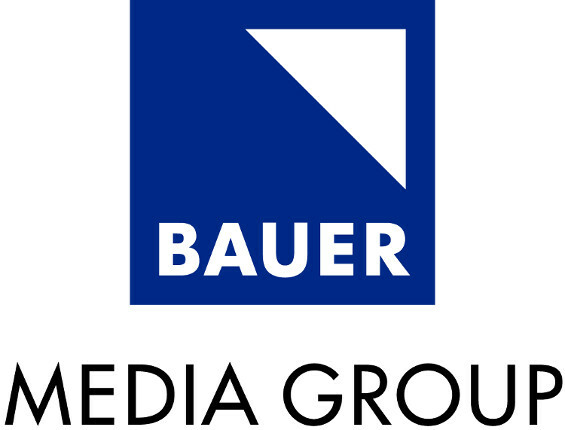 Bauer has recently trained 7 members of its HR team to be mental health first aiders and provides access to professional support via well-being organisation NABS and an Employee Assistance programme. ‘Where’s Your Head At?’ is supported by a number of celebrities including: Liam Payne, Jamie Laing, Charlotte Crosby, Megan McKenna & Kem Cetinay who have all spoken openly about their personal struggles with mental health and have pledged their support to the petition aiming to get a mental health first aider in every workplace or college. Bauer is working to drive signatures on a petition at wheresyourheadat.org asking for it to be a legal requirement for every work place or college to have a mental health first aider.